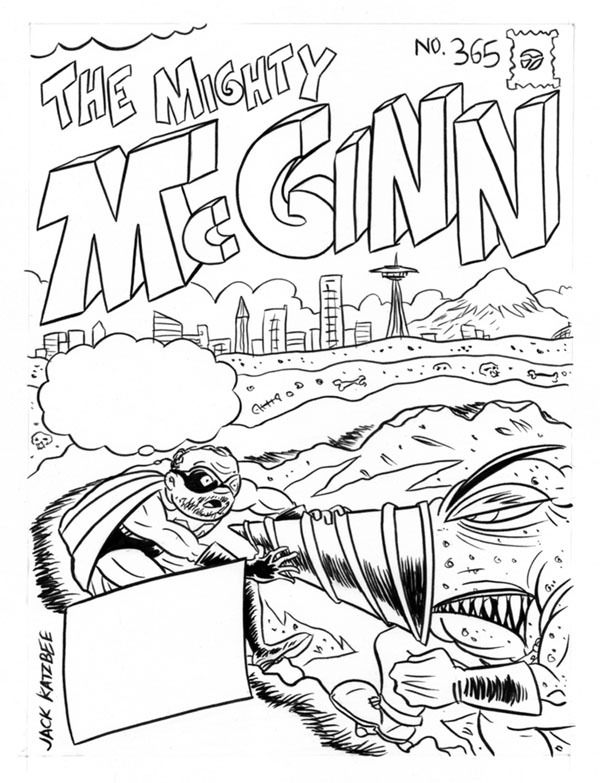 An illustration featured as part of a cover story in a 2011 issue of the Seattle Weekly. Art is approx. 8" x 10", india ink on heavyweight copy paper.